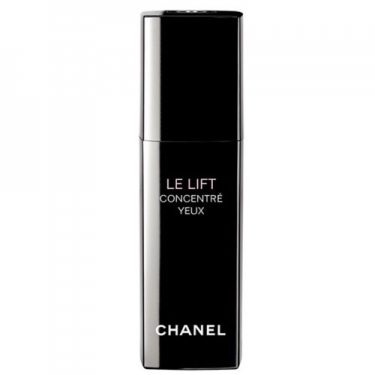 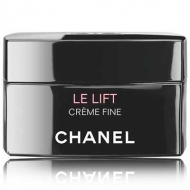 DESCRIPTION: LE LIFT - Concentré Yeux from Chanel is a concentrated anti wrinkle for the eyes. 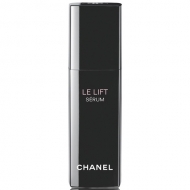 This refreshing light treatment of eye contains the unique ingredient 3.5-DA and Marine Extract to instantly soften the appearance of fine lines and brighten the skin. 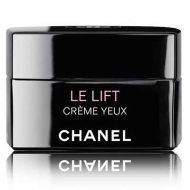 In addition, dark circles and puffiness are diminished and the eye contour area looks smoother, firmer and more luminous.